Whit Whitman is known amongst the household staff as a harmless flirt. As the Earl's valet, he also has a uniquely personal relationship with Gideon. When Whit comes down with a deathly fever, it is up to newcomer Sissy Devonport to care for him. She has only been working at the Earl's townhome for six months, ever since her entire family lost their lives to this same fever. But she survived it and now she may be the only thing that can get Whit through it. Whit and Sissy were fond of each other before, but inevitably this brings them closer together. This was such a sweet and lovely romance. Both of these characters are lonely in their own way, and the few weeks they are forced to spend in confined quarters together really makes their love blossom.We also once again get to see just how much Gideon cares for his staff. They may work for him, but he doesn't treat them as lesser beings and he is genuinely distraught when Whit becomes ill. 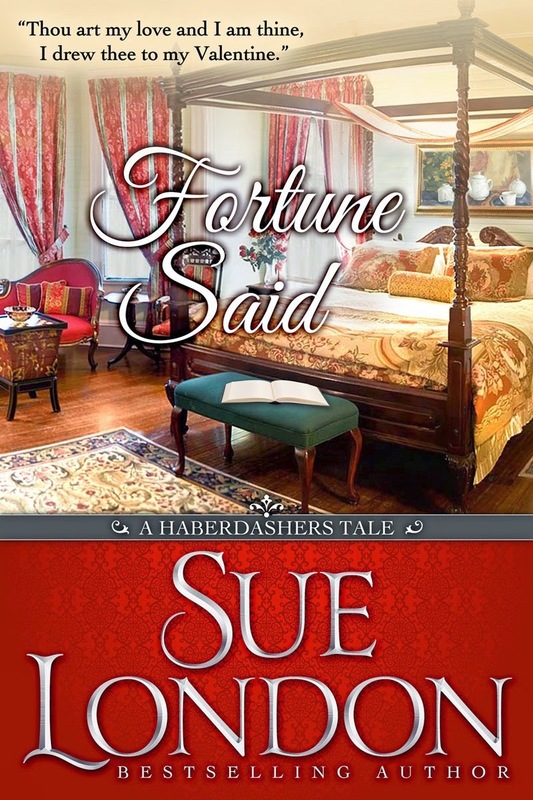 I absolutely adore these side tales that go along with author Sue London's The Haberdashers full length series. Now they can all be read solo of course, but when you read them all, you gain so much more depth for the characters and the era. And if you especially enjoy steamy historical romance novels, I recommend you check them all out. When the earl’s valet falls desperately ill with a fever the household isn’t sure what to do, until one housemaid steps forward to care for him. 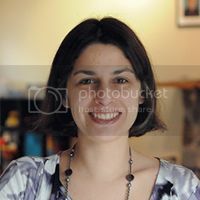 Sissy Devonport has known her share of grief. Her family was laid low by a fever that only she survived. Now a member of her new household appears to be suffering from the same illness and she is the only one sure she can care for him without falling ill herself. Whit Whitman is a known flirt. A clever man who prefers to tease and gossip rather than do anything of substance. To his surprise, his illness has upset the household. And garnered the attention of one woman he thought he could never have.